What are oats – of course we all may answer immediately with no doubt. What are oats – of course we all may answer immediately with no doubt about a popular grain type. The oats seem so simple in our home. Many people wake up everyday and start the day with fast and simple breakfast with oats and the products from them. However not all consider fully the value of oats for life beside the convenient factor each morning. The oat is considered one of the super grain. It exists as single grain with grain kernel, endosperm and germ. The grain is rich in fiber, vitamins and minerals. It may provide us the the wonderful nutritive source to start each new day with great energy. In the story of grain, kitchens or food stories, we all know the name called oats reminded. Oats are widely used in Europe, The US and some other regions but it is surprised that this grain has its origin from Asia with the red wild grain. 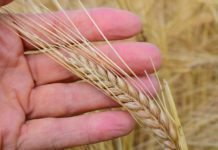 It was considered to be cultivated in many places from the Middle Ages together with three other popular grains at that time like wheat, barley and rye. The regions where the oats were grown strongly such as Scotland, Great Britain, Germany, etc. After that the oats attached with the Scottish to North America when they came and settled here in the 17th century. And now the oats although are used widely in the world but there are some countries where produce the oats strongly such as The US, Finland, Poland, Germany and The Russian Federation. After harvesting, oats are processed to give different types. The oats may be oat groats, in the rolled shape, cut shape or both or grounded. The processing gives the rich product in types to satisfy the need of consumers. 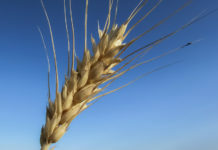 The main oat types are considered to be the types such as old fashioned, quick, instant or steel cut, oat bran and flour. The old fashioned type is very popular with the oats are steamed and then rolled. The quick oats are thinner that old fashioned type with the faster time in cooking for serving. The instant oat is cut shape with the fast time in cooking. And the steel cut oats are just the cut oats with rich flavor. The oat bran is very rich in nutrition with the bran from oat in the processing. And the oat flour is same with wheat flour. It is milled from the oat groats. Base on the type as mentioned, you then find out different products from oats types. The products from oats may be the simple products from the oat only under the different ways from processing. However the products from oats may be the complex with the combination or mixing with many other ingredients as dried fruit, milk powder etc…to give the consumers the variety of choices. It is not used by the random or convenience. 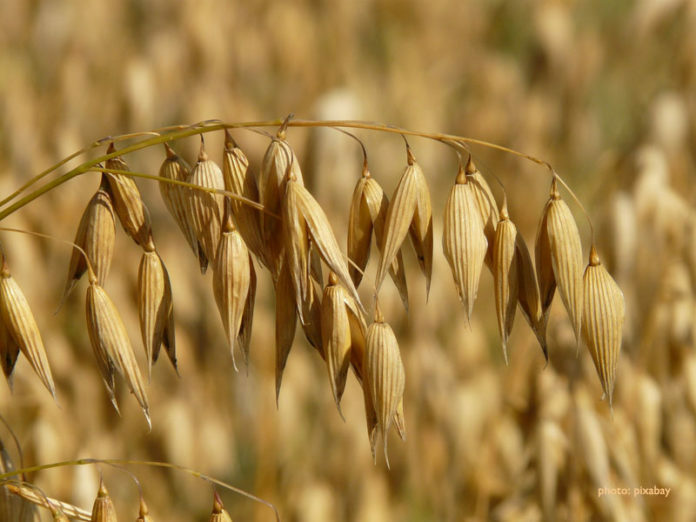 The oats should be used for health with clear identification because of their nutritive value. The oats are super grain as mentioned above. They really contribute human health in the very positive ways. The oats contain beta-glucan, a fiber type may help to lower the cholesterol levels. It means the risk of cardiovascular disease and stroke are reduced. Through the studies, the beta-glucan is effective in stabilizing the blood sugar. So the oats are good for us to reduce the risk of diabetes. 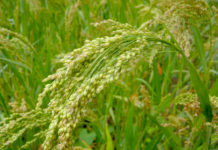 Beside the rich fiber from oats is considered the great source for women. This whole grain may also help to reduce the risk of breast cancer. In the time when the diseases such as high cholesterol, heart disease, type 2 diabetes, obesity and breast cancer become more common as the flu, the good food for health and may help to prevent the disease like oats should be used of course. And now with our knowledge about the oats in some aspects, it is not simple that we have breakfast with the oats and oats’ products by the convenience or answer the question that what are oats simply and freely but with our specific purpose related to health effectively. Millet – do you usually use it?